As part of the Corona x Parley commitment we planned beach cleanup events all around Australia. There will be more than only cleaning. We are using this opportunity to educate and highlight issues in all different areas of our beautiful country. 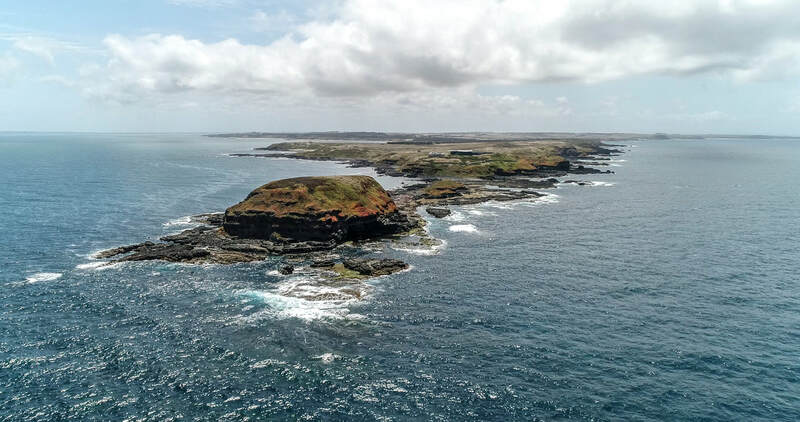 Philip Island is of extremely high conservation value, and being a short hop from Melbourne, its the perfect place to showcase the impact we are having on the environment, plus discuss solutions. 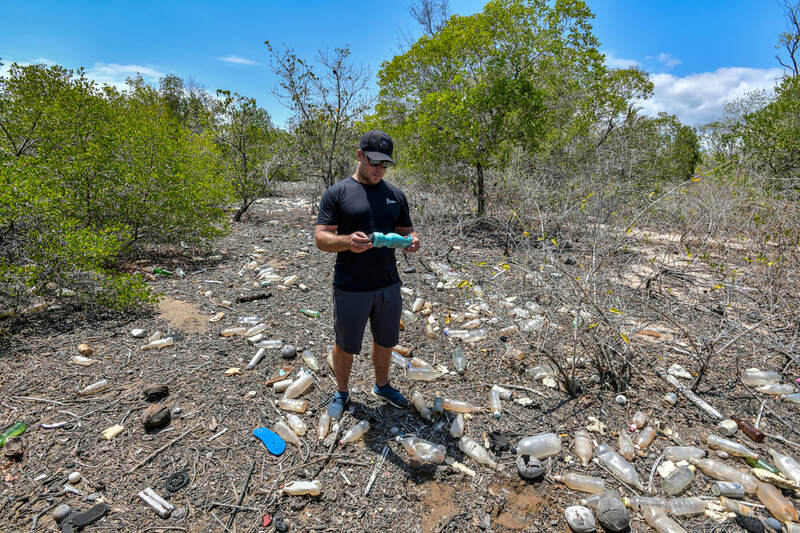 Not long after our last trip, we returned to the far northern Islands of the Great Barrier Reef to further investigate the severity of plastic pollution reaching waters and shorelines of the highly remote Cape York Peninsula. 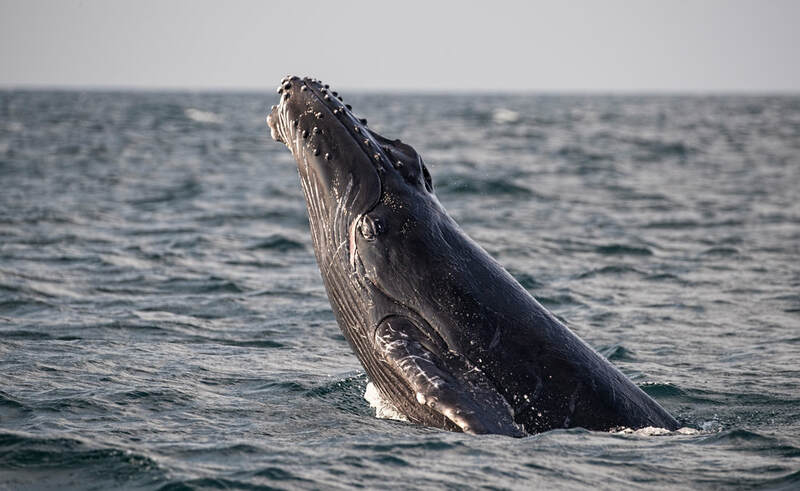 This was the crew’s second expedition in recent weeks, and first by boat as part of efforts to gather data on the volume, types and sources of pollution reaching even protected park areas. 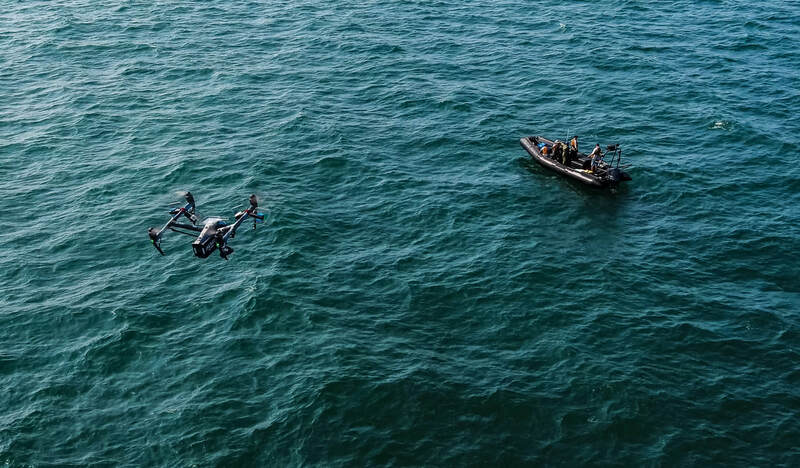 We are working with local groups and authorities to implement the Parley AIR Strategy (Avoid, Intercept, Redesign) and plan large-scale cleanups to tackle immediate threats to the region’s marine wildlife. 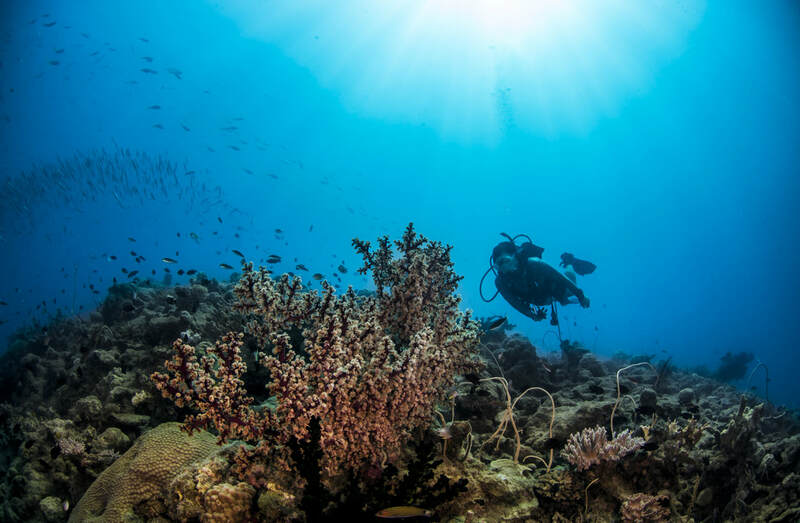 The Great Barrier Reef Marine Park was formed to help safeguard a vast area of the reef ecosystem against the rising pressures of human-driven climate change, illegal fishing and related threats. Classified as “Green” (no-take) Marine Park Zones, the northern islands are of extremely high conservation value. 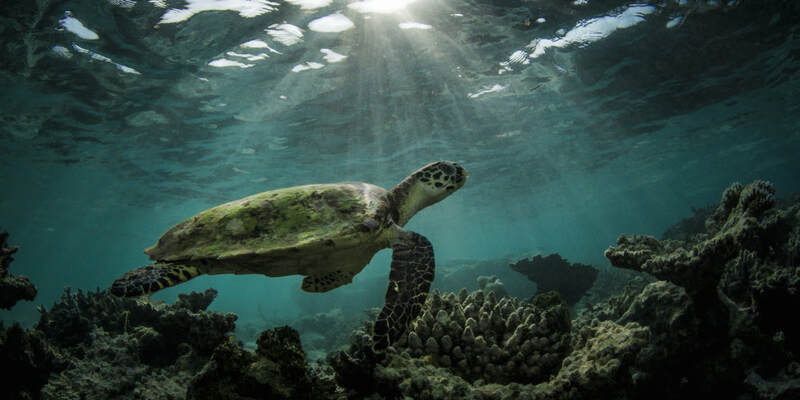 They provide critical habitat for populations of marine species, including sea birds and endangered sea turtles which seek refuge on these islands every year to nest. 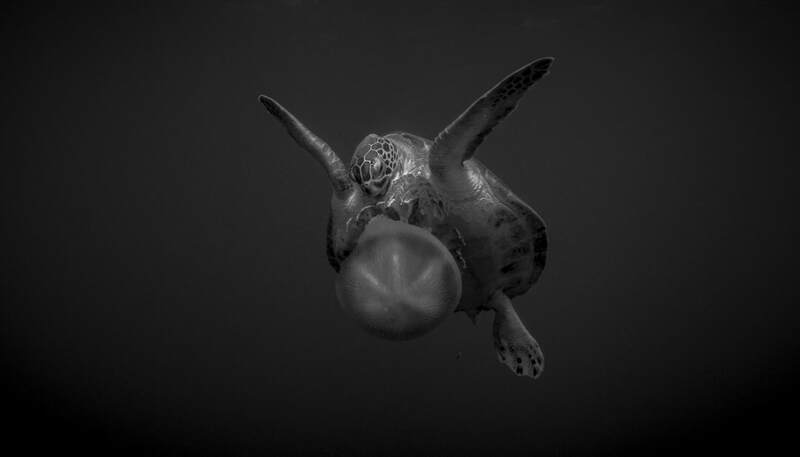 Six of the world’s seven sea turtle species are found within the park. Although Cape York is considered primarily “untouched”, we now know that ocean currents carry large quantities of debris from the Pacific Ocean to major catchment zones throughout the marine park. 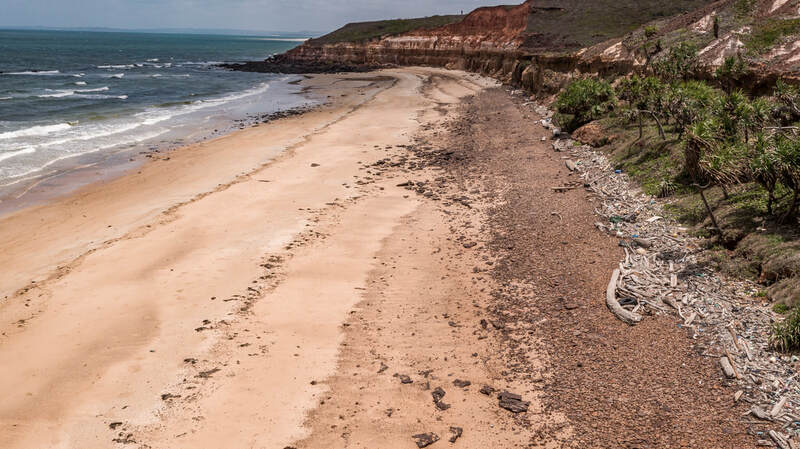 Our exploratory trips have revealed alarming volumes of plastic pollution and debris on even the most remote and hard-to-reach shorelines and riverbeds of the Cape York mainland. 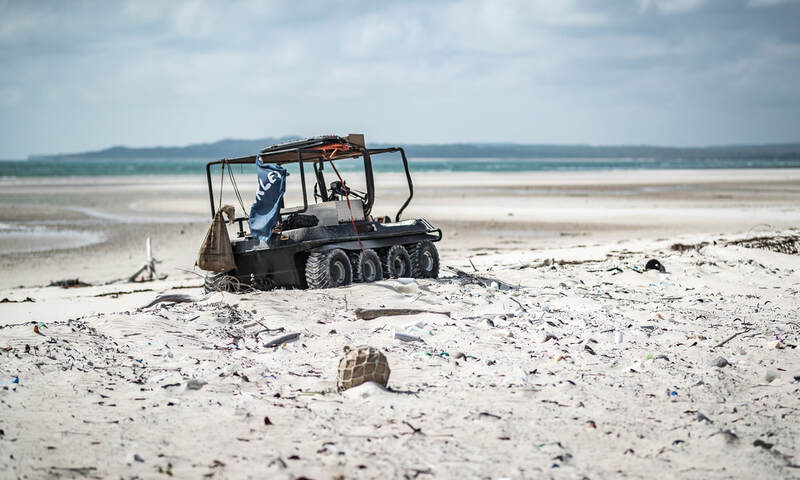 In Cape Bedford, Cape Flattery and north of the Lockhart River, Parley has found shocking evidence of the spread of marine debris, and even hazardous, deadly waste. The most recent expedition looked to nearby island groups and surrounding waters, where we found equally disturbing levels of pollution. 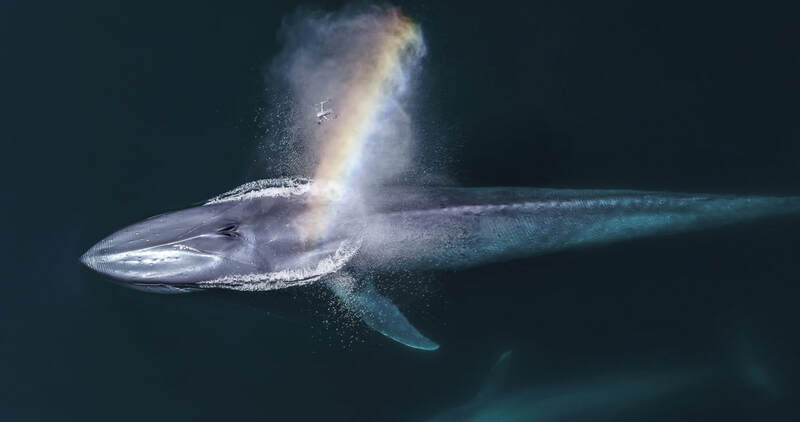 In addition to documenting the beauty and fragility of the marine park and its inhabitants, the expedition crew completed spot cleans and data sampling, looking closely at potential challenges (e.g. tides, winds, weather, access, permits, wildlife and transportation of debris) in planning for large-scale cleanups. 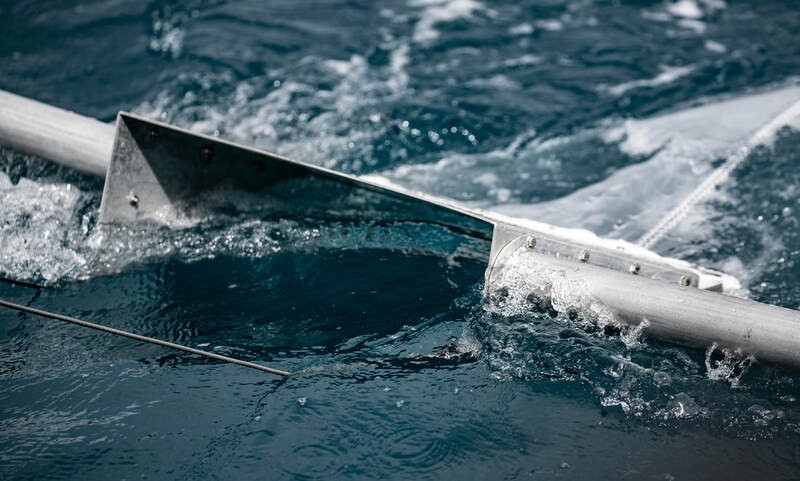 The team also conducted a manta trawl to estimate levels of microplastics within the marine park and glean a clearer picture of how specific currents and reef channels affect levels of plastic pollution. 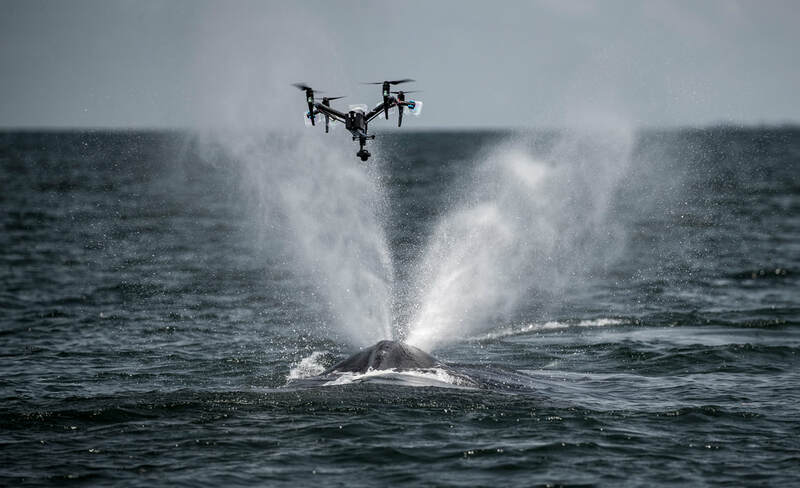 Data will be shared with marine authorities to further permits and support for conservation projects. Click here to Cape York is a hard to reach and sparsely populated peninsula in Far North Queensland, Australia. 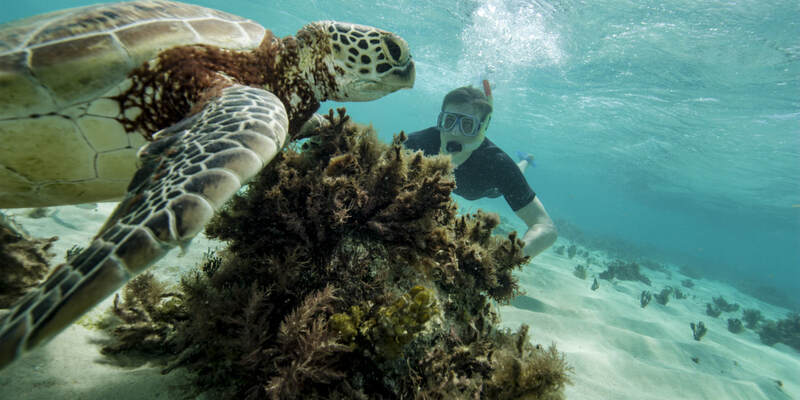 The remote region borders coral gardens of the Great Barrier Reef along its eastern coast and is considered the largest untamed wilderness in northern Australia. But its beaches are hardly untouched by humans. 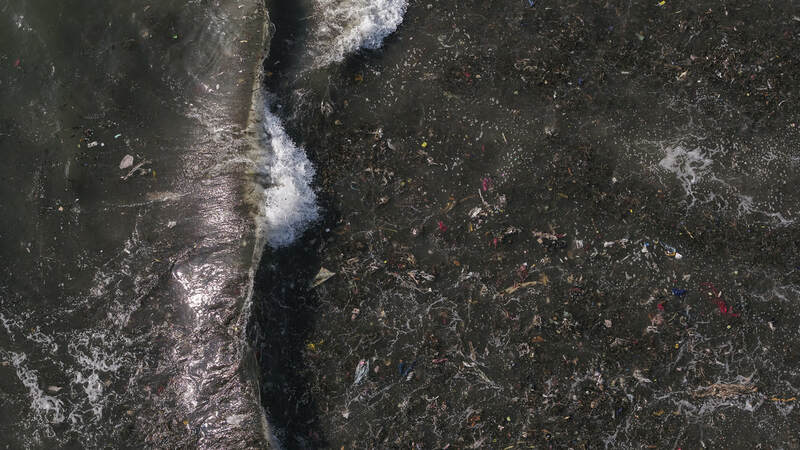 Ripping currents plus winds from the South Pacific and Southeast Asia converge to make this region one of the worst polluted in the world. 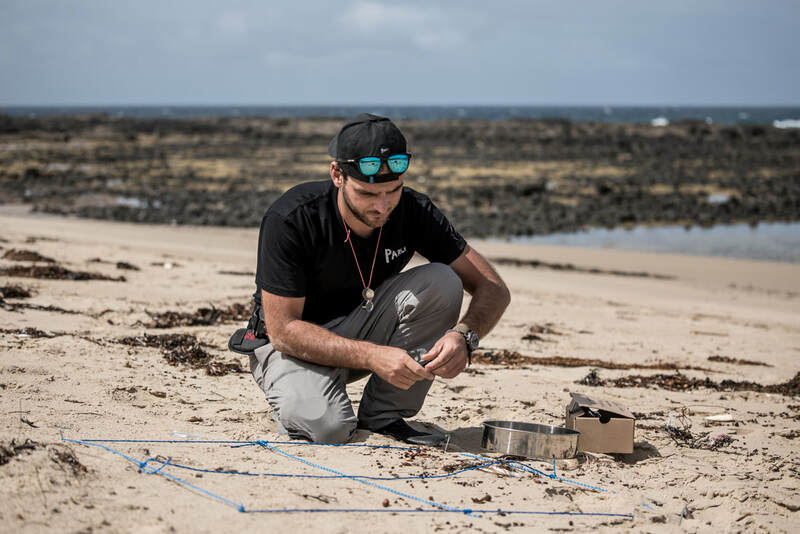 On October 12, 2018, the Parley Australia team set out on an exploration trip around the tip of Cape York to locate some of the most heavily polluted beaches and Islands. With the use of a special amphibious vehicle, the team conducted spot cleans on several bays and hard to access areas. Cleanup findings provided shocking evidence of illegal rubbish disposal from container ships entering the Great Barrier Reef Marine Park. Pollution from countries all across the Pacific were found scattered across the beaches, including high quantities of bleach bottles used for fishing practices, large amounts of fishing nets, floats and fish aggregating devices, and — most alarming — a toxic silver pesticide canister like those first spotted in North Queensland from an offshore spill back in 2012. The Australian Maritime Safety Authority warns that these deadly canisters pose a serious health risk to anyone who comes in contact with them. Roughly the size of a drink bottle, the canisters are filled with aluminum phosphide — rat poison crystals. 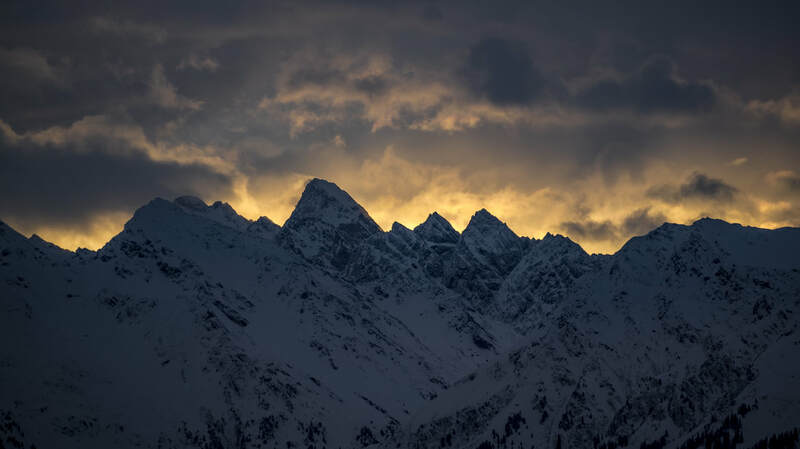 When the powder is exposed to moisture in the air, it forms a phosphine gas, which can ignite and cause headaches, dizziness, nausea, eye irritation, asphyxiation and even death in humans. 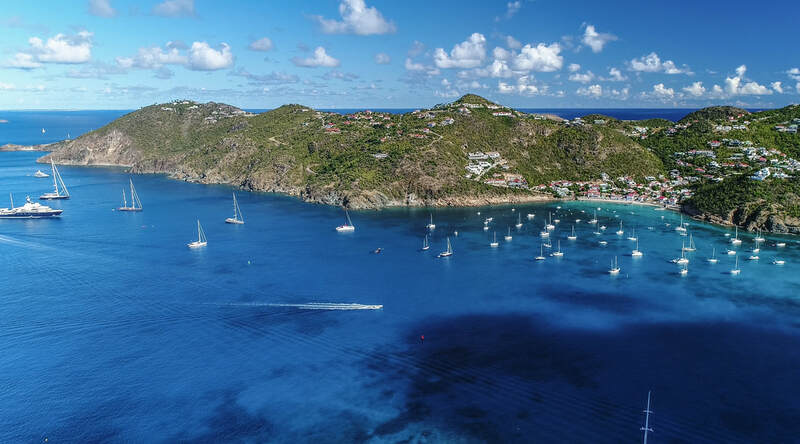 Upon finding the bottle, the Parley crew immediately contacted emergency services, who arrived via helicopter with full body suits to secure the item and transport it to Horn Island, where the toxic material will be neutralized. Our Team is growing and we are really getting into action. We started with smaller cleanups in the Cairns region. But it didn't take long to realise this nasty plastic stuff is everywhere. The main areas we focused on was the Barron River mouth, plus the Cairns Inlet. In both cases we keep finding unexpected large amounts of plastics. But let the pictures talk. I bet you all can relate to the excitement arriving to a completely new country, a new culture and especially an area that has been explored very little. We expected this expedition to Gabon to be more challenging than any other, and guess what, our expectations did not disappoint. Collecting data from the region was to proof one particular point. You can, with a small crew and a small budget, - travel to a remote understudied region, get the data, get out. Everything was hard in Gabon. Starting with permits (not that i was doing this part), to logistical arrangements, communication and even nature did not make it easy for us. Even the little things we take for granted, such as paying with Credit Card or getting money from an atm, not in Gabon. We had to figure out how to extract cash out of the air. The first few days it was very windy. Snotcollection was hard, very hard. But we did average about 3-5 samples per day. Then a crew from BBC "dragonfly', who are doing a piece on stories around the Equator where joining us. This was one of the (if not ... the) nicest crew we have worked with so far, and we got what we needed. After the film shoot we had a few days left, and the weather was finally deciding to work with us. It did not take long to increase the Sample size to over 50 snot gold nuggets, making this in fact the most successful ... and hardest ... Parley Snotbot expedition of all times. What a great crew (including myself hahahaha) and thank you for Parley and our Special friend Pam for making this happen! 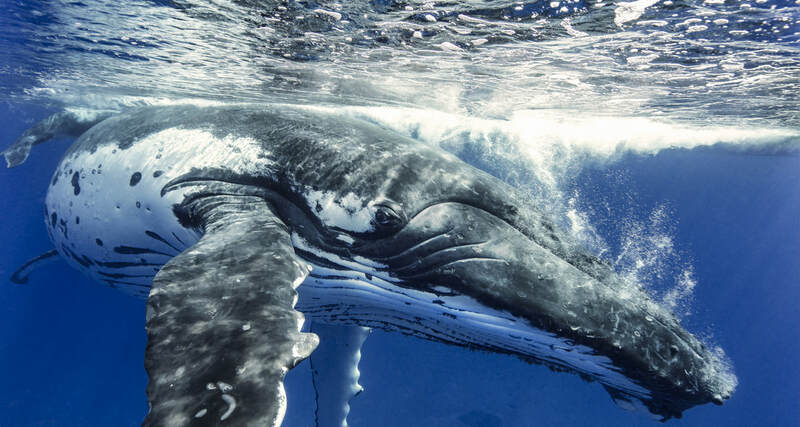 Tonga - more whales than people! Did you ever notice, that if you want something really hard, keep it visually in front of you, and the opportunity will come. 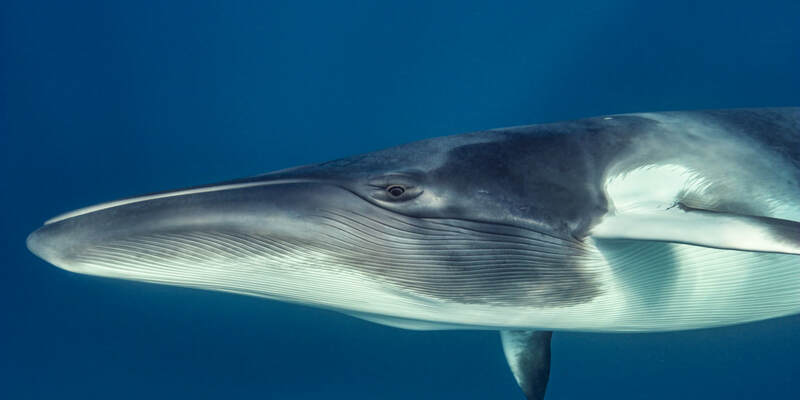 On the last day of my minke whale trip, i got the message of a friend running whaleswims.com in Tonga to come join her. I needed some motion vision of whales underwater for the snotbot and parley story, so the answer was "Yes" ... of course. It's not the most easy way to get there, considering it's just a hop on the map. I never really looked to much into Tonga, but wow this place is way more beautiful than i would have envisioned. The most surprising things that stroke me was how far behind it is, and how few tourists, but also few people live there. Everything seem the way it should be, and since i am not generally drawn to being a tourist, its like paradise to me. Needless to say that the whales didn't let me down either. 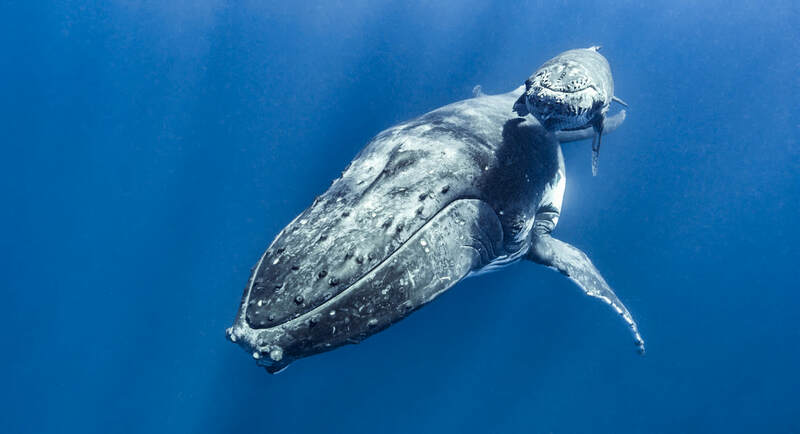 The humpback whale migrate up north from their feedings grounds in the Antartica. Most of them travel up the east & west coast of Australia. 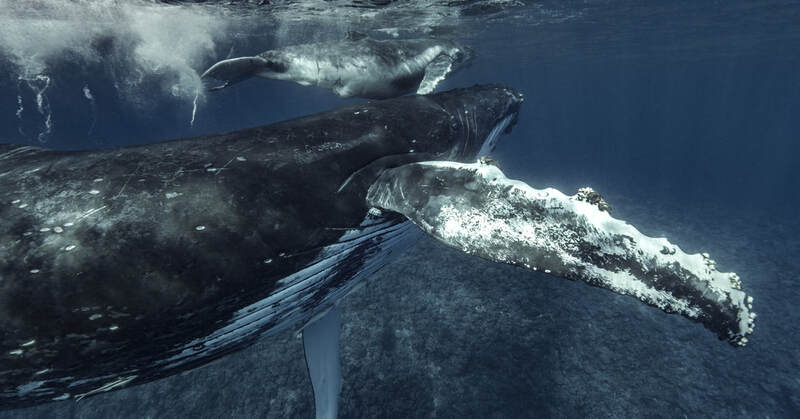 But quite a good number is heading past tonga and french Polynesia, with the purpose to breed and give birth, and nurse in a warm and save environment until the newborn are strong and big enough to make the journey back south. Richard Fitzpatrick and myself made a promise to the Citizen GBR organisation to support their mission in recruiting the Australian Dolphins as ambassadors for the Great Barrier Reef. 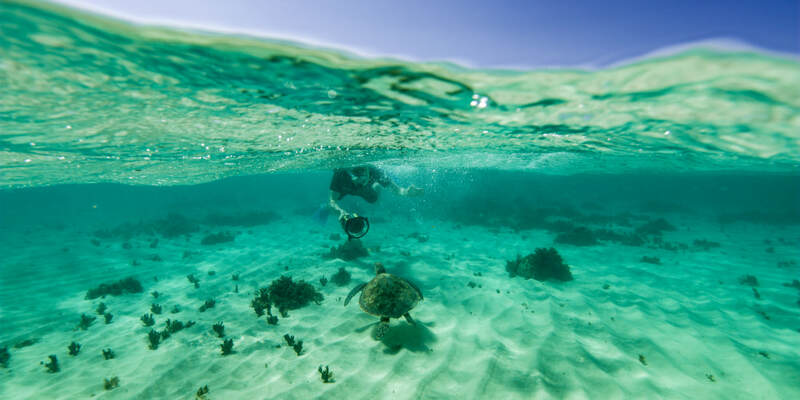 We took a day to explorer the local Reefs in front of Cairns, take them snorkelling and give them a chance to absorb the marine world we are fighting so hard for. Its technically a rule. 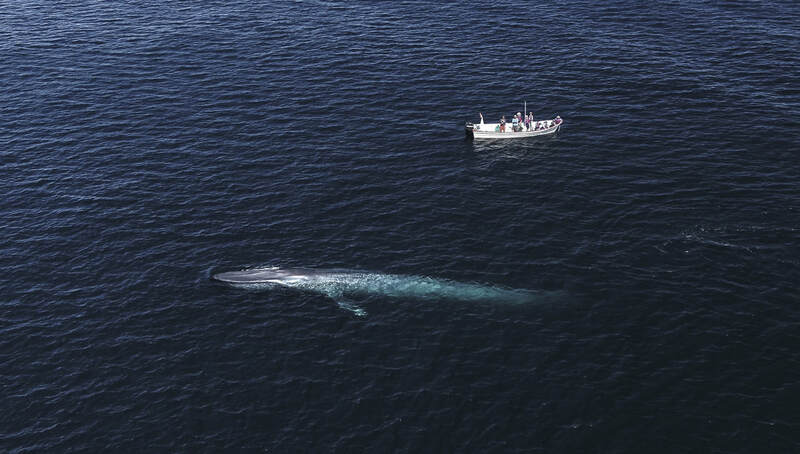 I cannot let a year go by and not swim with our locally migrating minke whales. 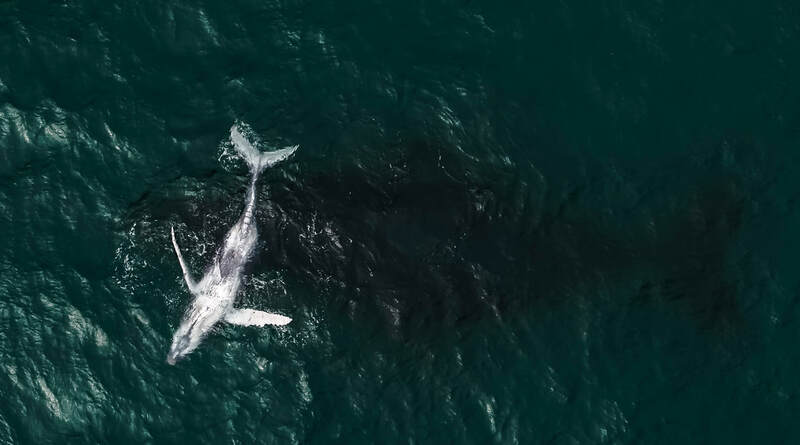 Luckily a short window opened up and i was able to join a trip of my friend Richard Fitzpatrick and other crew to steam up to the far northern Reefs in the hope to get investigated by these curious (small) giants. It didn't take to much time for us to get into the water with the first few. The most important part is to keep them entertained, but having human "bait" in the water at all time. If you miss this small detail, the whales would get bored and go somewhere else. One individual in particular was the main attraction. It would keep coming close, in arm reach, eye balling every one in snorkel gear over and over. 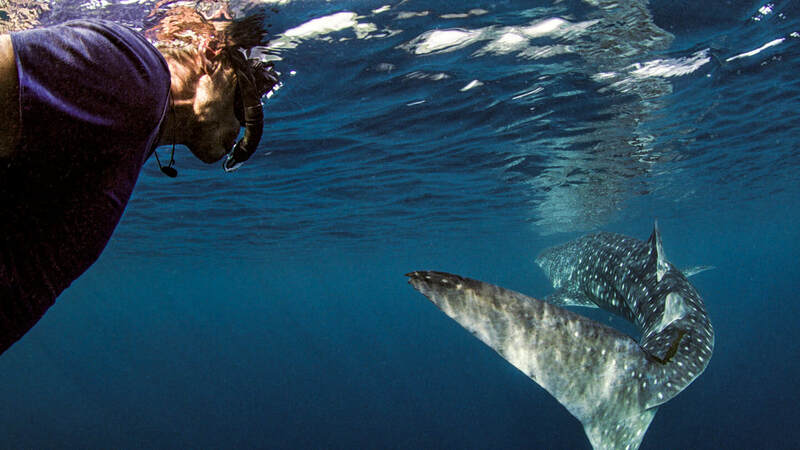 ​Once the minke whale sightings have filled up our memory cards, exploring the remote reef on scuba was on the agenda. A reminder as of why the Great Barrier Reef is called 'Great" ! Its an incredible interesting and mind-blowing natural history documentary as i have not seen it before. The Snotbot appearance is not until the 6th episode, but what you learn until then is truly crazy. What a planet we live on, and what a privilege it is. All we have to do now is, respect it, and treat it this way! It appears to be Murphy's law, every time i plan a project, there will be with guaranty at least one, more likely two other projects announced on exactly the same dates. 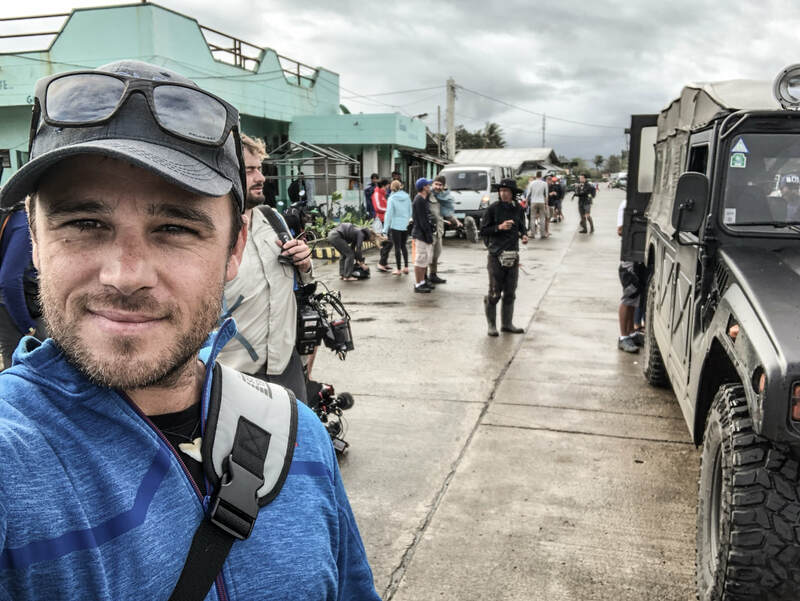 Not unexpected, the awaited email came from Endemolshine Production, which is doing the Survival Series with my friend Mike Horn, they want me to come back to the Philippines for a new Episode. 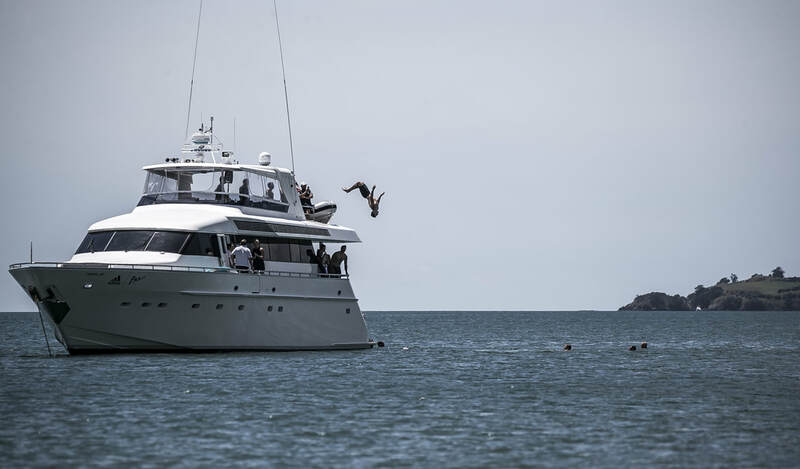 All i had to do was joggling between dates, airlines, hotels and transfers to get in time from Fiji to the Philippines, but to make it more exciting, i had to be on the last day of the shoot in Coffs Harbour as Key Note speaker for a Dive conference, but that was another issue to be solved. In the meantime i made my journey from Fiji to Leyte, a paradise like region not spoiled by tourism yet, and i had to find out why very soon, as it is very hard to get to. I was looking at some of the most beautiful beaches, the clearest water, animated like coves, and corals as we would wish they still did exist in other parts of the world. One of our highlights was a surreal encounter with a whale shark, which was scooping around us for almost half an hour and created some of the most memorable imagery i can think off. I was glad i brought my RED Helium Weapon with me, as this should not have been recording in anything less. 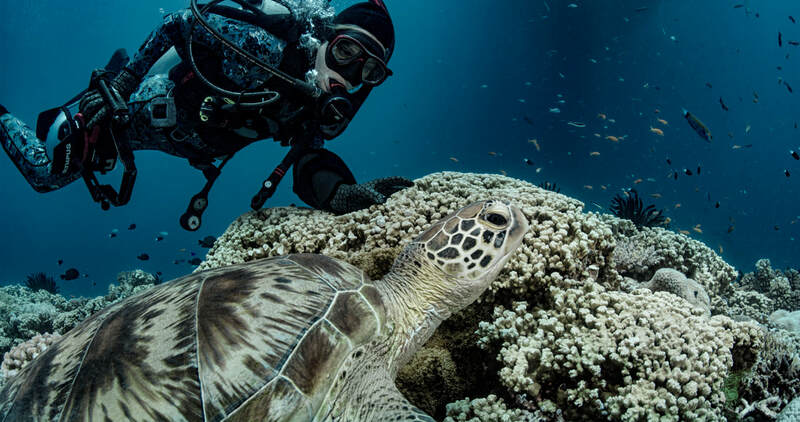 We made some really good friends here, i must say i am deeply impressed by the local philippine people here, and some plans for future education and plastic interception projects have been made, until then ... i had to make my journey back to Australia to get the dive industry involved in eliminating plastic from our life's, and especially the oceans. Shark Data Project in Fiji continues! The Biopixel Ocean Foundation Team, consisting of Richard Fitzpatrick, Adam Barnett and myself returned for another round of shark rodeo to our favourite apex predator spot on the Planet, Beqa lagoon in Fiji, where we are hosted my Mike and his team at Beqa Adventure Divers. 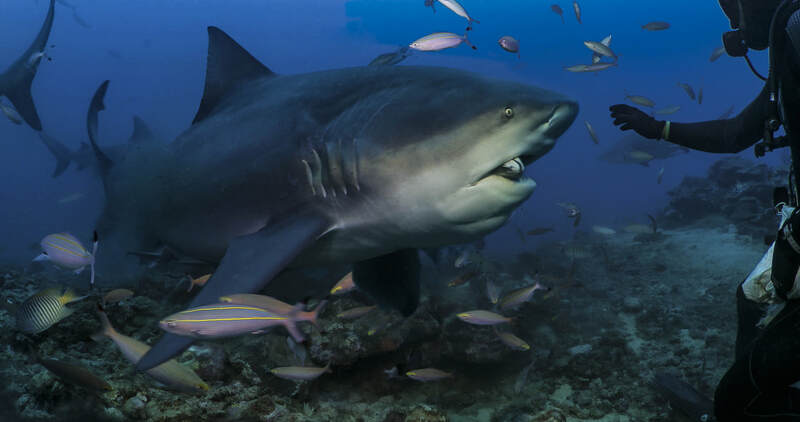 The objective is to monitor the behaviour of Bull sharks, Grey Reef, White tip and Black tip Reef sharks interacting with Dive Tourists, as well as being fed small amounts of fish 5 times per week. Mike (owner of BAD) is more than just passionate about sharks, the whole business was established solely for the purpose of conservation. 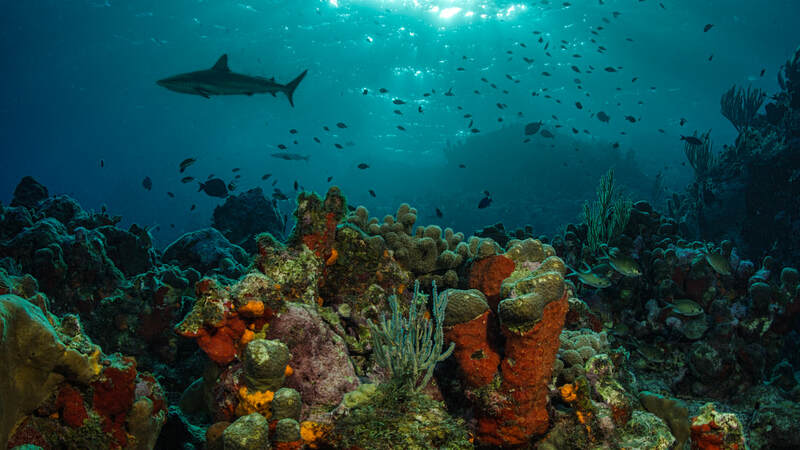 This data and initiative ensures the established marine park zone is kept free from fishing, by paying nearby communities to protect it, rather than fishing it. This is no doubt one of the coolest projects to be involved in, and i am counting the seconds for the next round! Maldive Ocean School and New Parley Adidas Products made from Ocean Plastic! It was 3 years ago when we started the Project in the Maldives, and now its time to move it to another level. All of the 65,000 school children need to be taken into the Ocean by the end of the year. We are also building Parley Station one, a little island down South. Now, the Parley ocean plastic has become the countries second largest export. Last year alone Adidas made 1,3 Million shoes alone from our intercepted PET bottles. Pollution is still a huge problem, and so much work needs to be done, but it is all moving into the right direction. 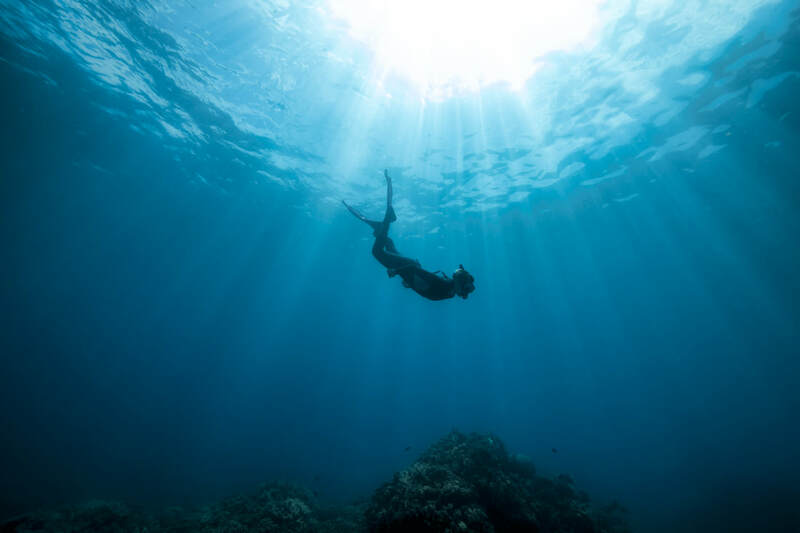 While i was in staying on Hadahaa Park Hyatt i was filming for the Porter Magazine with Mario Sorrenti and his Team, then Artist Doug Aitken came and we looked into the upcoming project of an underwater Art installation. 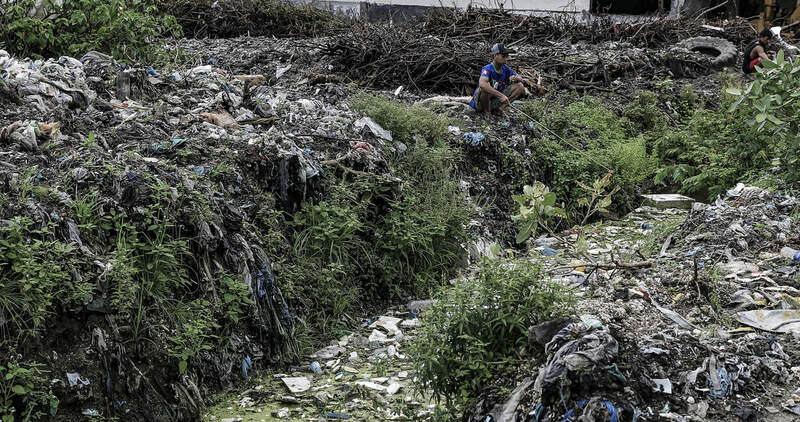 ​One more step to end plastic! 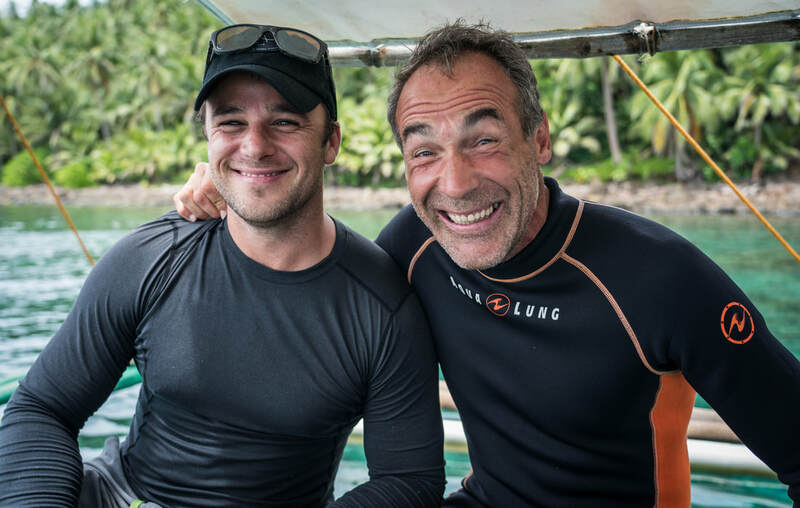 Its been many years since i was on an expedition with Mike Horn. During our investigation trip in Bali i received the long awaited text message. "Can you come to film with us on this survival series in the Northern part of the Philippines in 3 days" . Tickets changed, bags packed and up in the air. The only thing i would have wished for was to have more preparation time, as i had to find out that i was on the limit of my fitness. 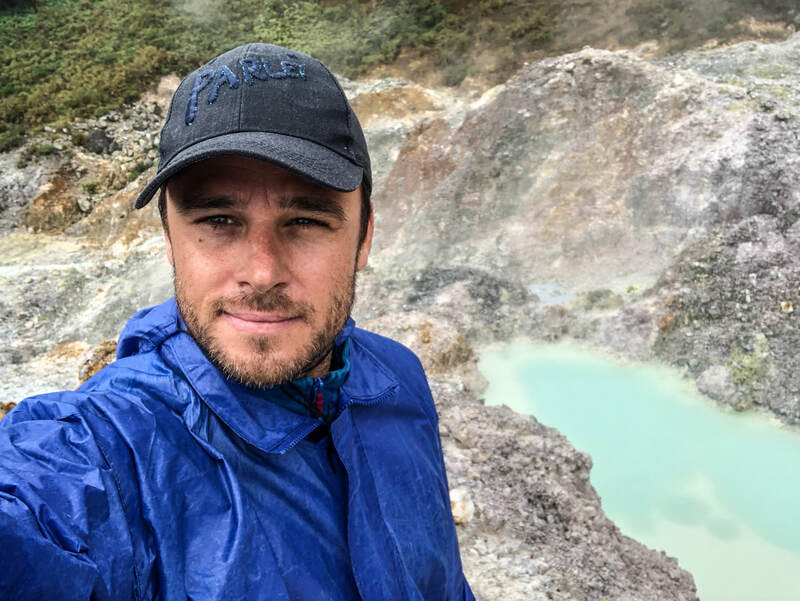 Climping through dense Rainforest, unexplored Caves and into an active volcano it what it takes to be part of a film crew for Mike Horn. It was great to catch up with old friends, have some good laughs, and knowing the limits of your body when you get older. Wow what a trip. special individuals to learn how we can save our blue planet. Unfortunately i can yet not talk about it ... but listen to the News, and you will understand soon. Finally there was an opportunity to escape the tropical heat, back to where i was born. 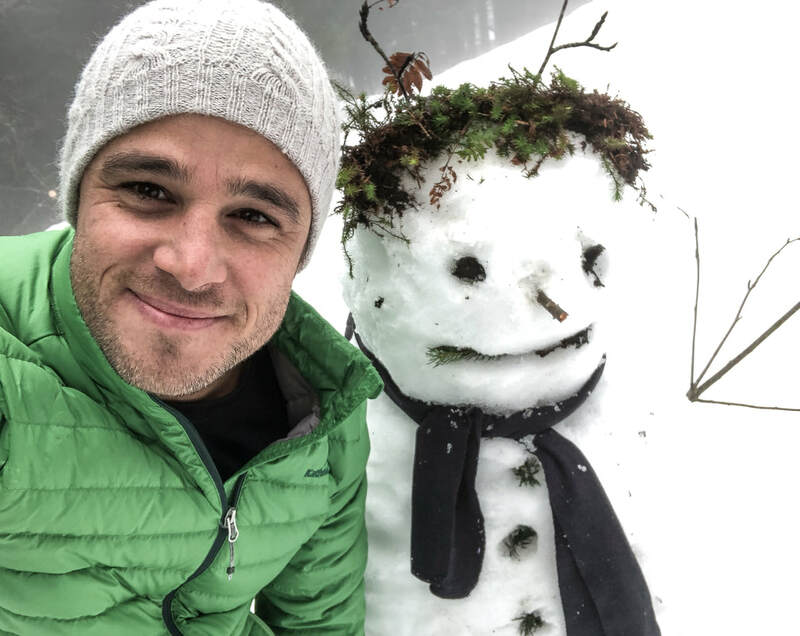 Eating food we grew up with, smelling the fresh cool dry air, catching snowflakes with your tang, sipping on hot "Gluehwein" , but more importantly, being with family and old friends. There are amazing places on this planet, and i can call myself lucky to get to most of these corners. But there is something about a place you grew up. There is some emotional attachment, and i must say, as older as i get, and as more as i travel, as more i learn to appreciate. Appreciate everything, not only nature and wildlife around us, not only beaches, forests, rivers, waterfalls, but also cultures, smiles, friends, good company, laughs, visions, food, smells, sounds ... everything is not taken for granted anymore. It's all special and different, but then also the same. Back to home, the Great Barrier Reef! 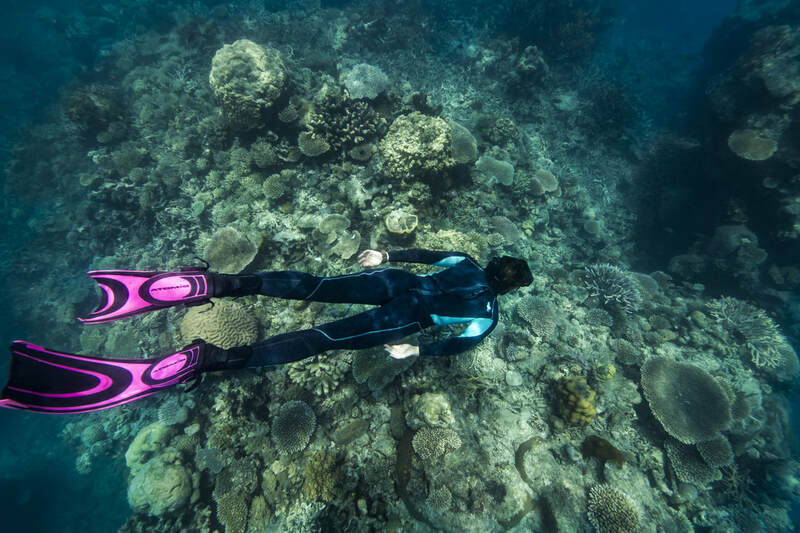 I had a couple of days to catch a breath, and up on sleep, the Great Barrier Reef was calling. The next stop after very successful workshops in Korea and Malaysia, was in Taipei - Taiwan. This is where all the ocean plastic gets sent to. Here it is washed, shredded, transformed to pellets, then into Yarn, fabric and sent to the manufacturing process. I have never actually seen how this is done, and it was an amazing opportunity to find out about all the challenges ob recycling plastic ... the different types, what needs to happen on the other end, what not to do, and what we need to do so the recycling process is working smooth. Then i also had to present at a school further in the South of Taiwan, where some very keen students are very passionate about keeping our beaches clean. After all this, i feel very positive and competent that we do have a chance to win this war! Since over a year i am talking with my dear friend, the Royal Princess Zatasha from Malaysia about joining forces to end plastic pollution in her country. 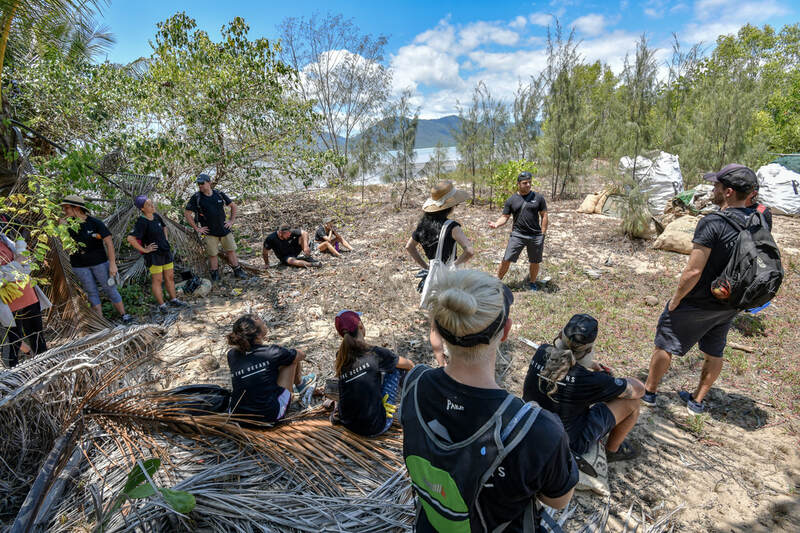 It has been many years since we have working on projects with Mike Horn's young explorers program. 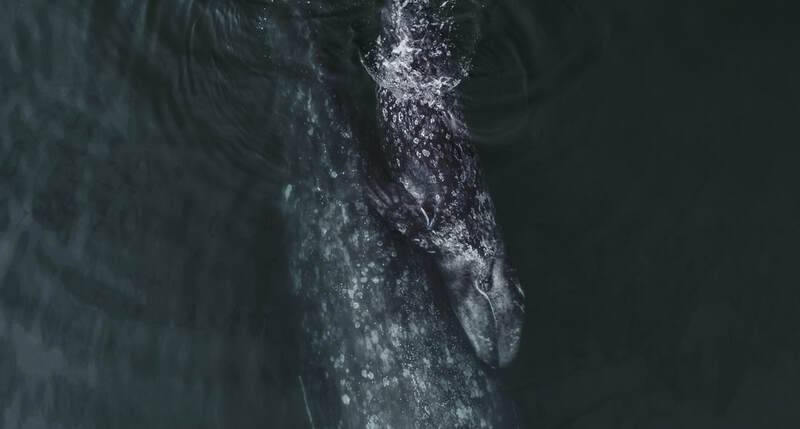 Parley for the Oceans was the perfect opportunity to reconnect where we left off. After a very productive day with Parley founder Cyrill Gutsch we are proud to announce Parley Malaysia will be a strong and leading partnership within Asia Pacific and an important mile stone to set an example that if we as people work together, we can achieve anything. We brought ourselves into this mess, and we can invent us out of it! Run for the Oceans - Korea! 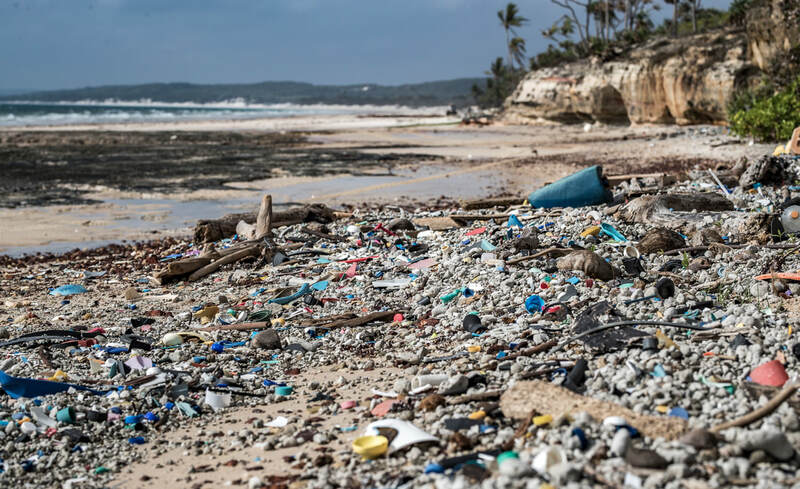 Parley for the Oceans is expanding its fight against Plastic pollution into Asia. we produce, because labour is cheap, and technology is advanced. The feedback we received from here was overwhelming. It looks like the whole world is crying out for solutions. We are all sick of polluted beaches. I was even told people stop going to beaches in some asian countries, because they are to dirty. The next chapter is well on its way, and it is exciting. Every crisis brings opportunities, and it brings out the best in people! are back and life was abundant. Two magic days with my dear nautical friends, especially sea turtles. I had to catch a ride back home with my old colleagues from Pro Dive Cairns, as another Parley mission is calling. 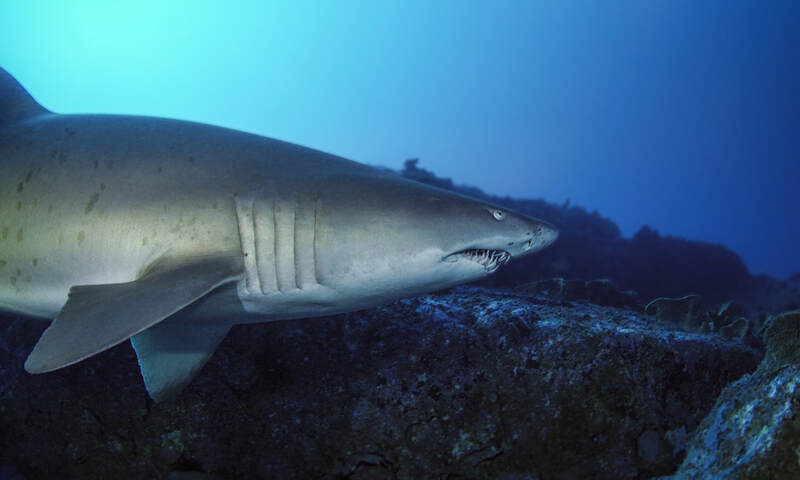 Shark conservation is a huge issue, but even a much bigger task. 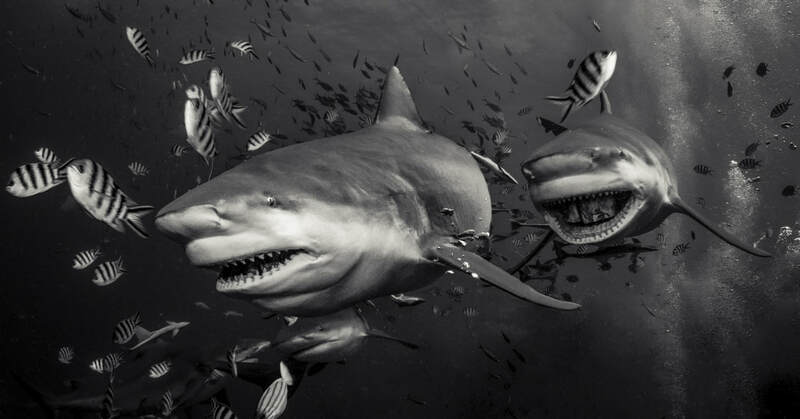 I believe one of the most successful ways of actively fighting for a chance of their survival is sustainable shark diving tourism. 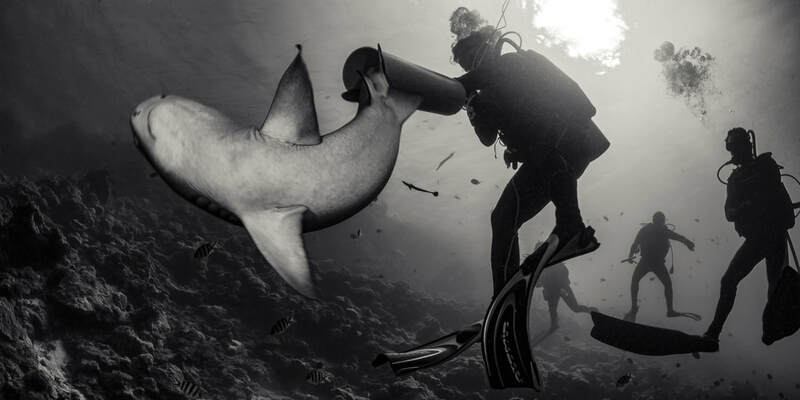 The Team from Beqa Adventure Divers are truly committed to do this. 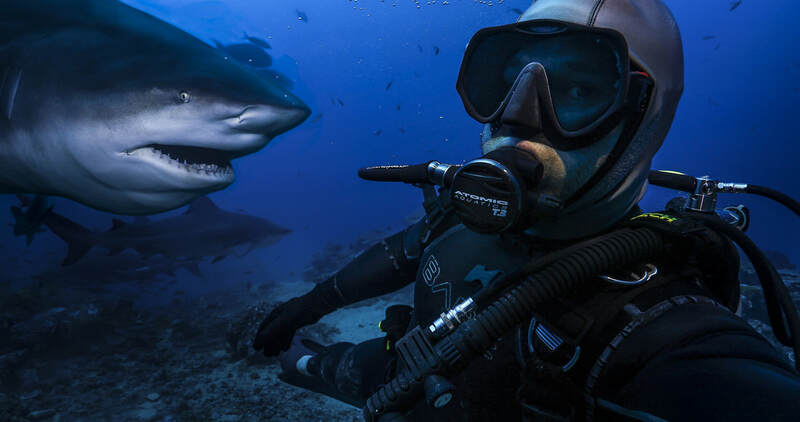 One might say feeding sharks just to get up close is not the right thing to do. but if you take into consideration that the only alternative there would be is shark fishing - then its the next best thing. Adam Barnett and myself (biopixel shark team) where invited by Mike Neuman and his team to conduct a study on the residential sharks at 'Shark Reef'. 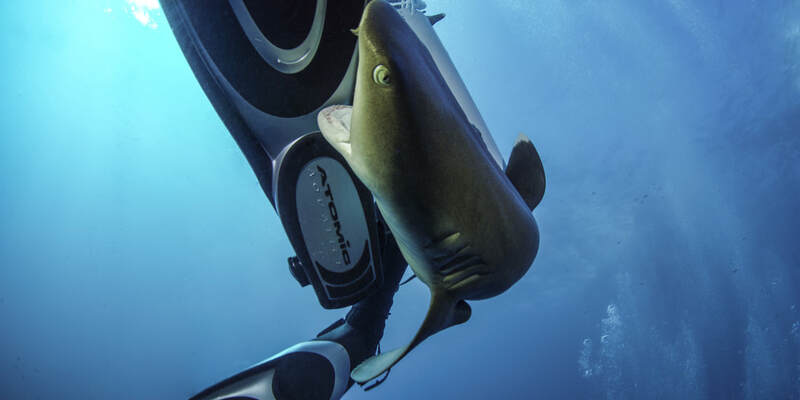 Being surrounded by dozens of Bullsharks, Nurse sharks, Grey Reef, Silver Tip, White Tip and Black tip sharks is making it rather hard to stick to your physical limits in staying underwater. We have successfully tagged 6 White tip reef sharks with the aim to get a better understanding on how the human interaction is affecting their long term behaviour. It is also important to know what are the sharks doing on days there is no snacks from humans, and what are they doing after we leave Shark Reef. Each diver enjoying these magnificent creatures here is paying $ 25 which will go straight to the nearby fishing villages. An agreement has been made that they will not be fishing in this area, and especially the sharks are left in peace.